The ROYAL ORDENANCE 596/2016, December the 2nd modernizes improves and boosts the electronic means usage in the management of the Value Added Tax. 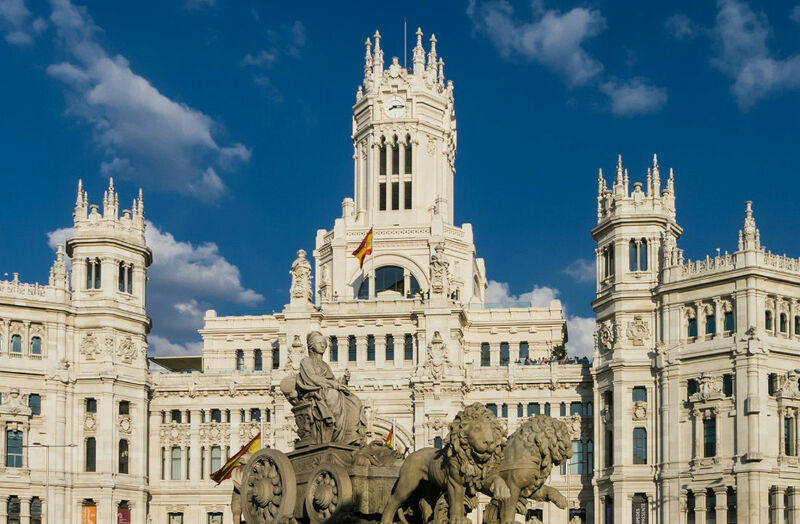 Since the end of 2014 the Spanish Tax Authorities had been working on the Immediate Information Supply System (IISS), whereby specific taxpayers should send their invoicing information via electronic means. The Royal Ordenance establishes that the system has come into effect on July 1st this year. The new IISS will be suitable imperatively for taxpayers who are currently forced to file the VAT return monthly. the specific intra-community transactions book (they will be sent in a time of four calendar days, since the moment of the beginning of issuing or transportation, or when applicable, since the moment of the reception of the goods referenced). The declarations should be submitted for the first 30 calendar days in the next month to the corresponding monthly submission period, or up to the last day of February in the case of the submission related to January. Those taxpayers subjected by IISS won’t be forced to the submission of the informative statements (Models 347, 340 and 390). Refunds in travelers’ regime: the seller should issue the corresponding invoice and also, when applicable, a refund electronic document available on the Spanish Authorities Website, where the goods acquired will be consigned and, separately, the corresponding tax. The customs will accredit the output via the corresponding visa in the invoice or the refund electronic document. The traveler will send the invoice or the refund electronic document to the supplier. Books registers contents: the liability of including the deductible tax quote in the books registers is added. Formal requirements: the formal requirements in the books registers related to the ones sent electronically via IISS are eliminated, except the liability of expressing the values in Euros. Right of application of the IISS: the way of exercising the right of application of the IISS is regulated for the not forced taxpayers, and also its renunciation. Liquidation period and time of declarations submission: the liquidation period will be the calendar quarter (in case of transactions over 6.010.121,04 will be the calendar month). Limit for the application of the simplified regime and the agriculture, farming and fishing special regime in 2017. It is increased from 150.000€ to 250.000€. Excluded persons or entities for the liability of annual declaration submission of transactions with third persons: the taxpayers included in the SII are excluded for the liability of the submission of the Model 347, and the liability of reporting about transactions included in the books registers is eliminated. Delays due to causes not attributable to the administration: the non-compliance of the book registering via the Website is established as a delay due to causes not attributable to the administration. Additional information: the liability for the persons or entities in the new system of registering books is established for sending the invoices registers corresponding to the period between January the 1st and June the 30th in 2017 before January the 1st in 2018. There is a possibility for the right of the new system of registering books to be performed effectively since July the 1stof 2017.